Dirty Dancing and Overboard were released 30 years ago. And this is Sabrina, the Teenage Witch. She is 41 years old and a mother of 3 sons. 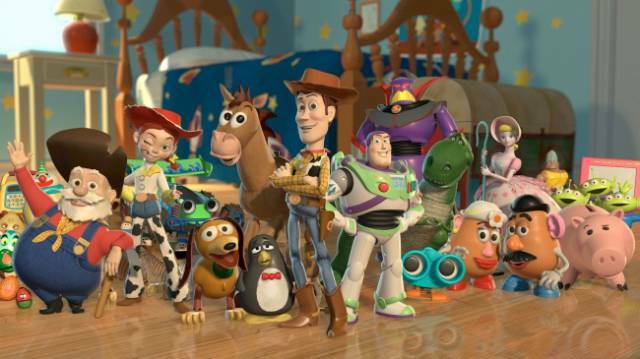 Toy Story was the first feature-length 3D cartoon, and it came out 22 years ago. 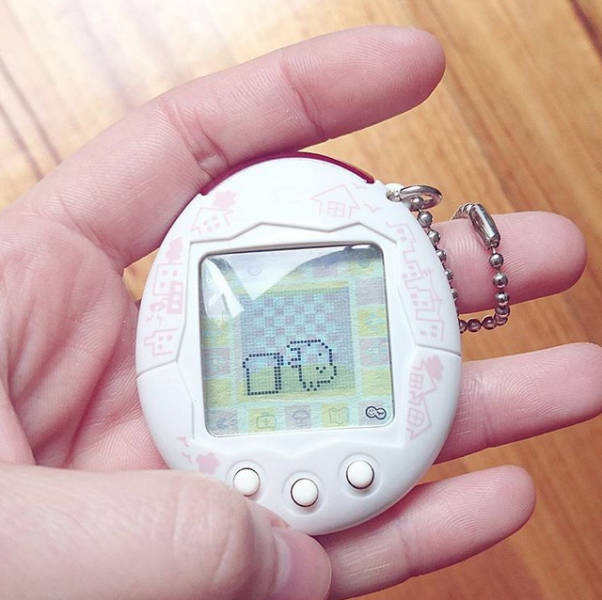 A year later, in 1996, Tamagotchi appeared.A year later, in 1996, Tamagotchi appeared. 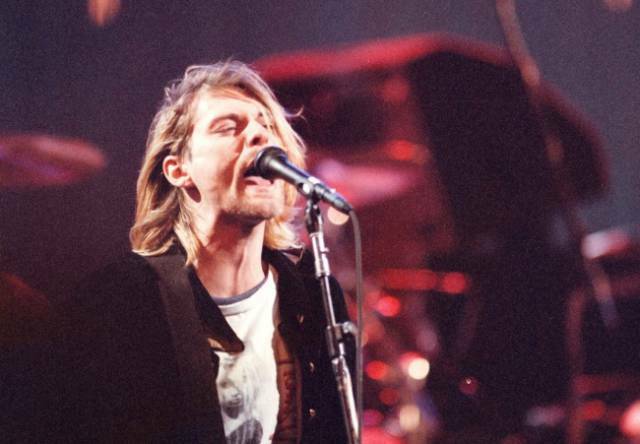 Kurt Cobain would have turned 50 this year. The film Taxi will be 20 next year. The same amount of time has passed since the breakup of the Spice Girls. 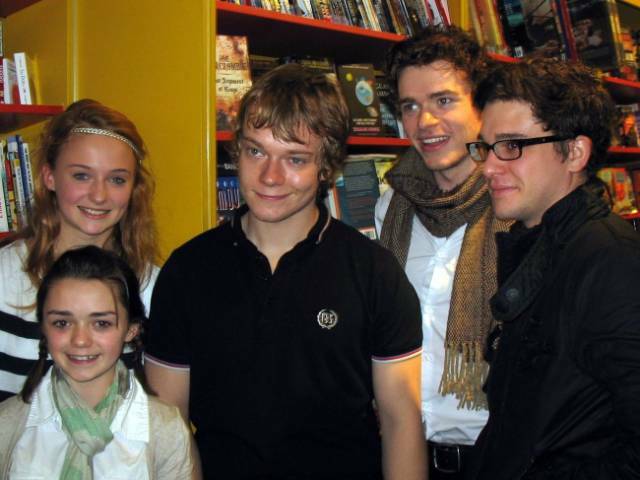 In 2009, the actors from Game of Thrones looked like today’s fans of the series. 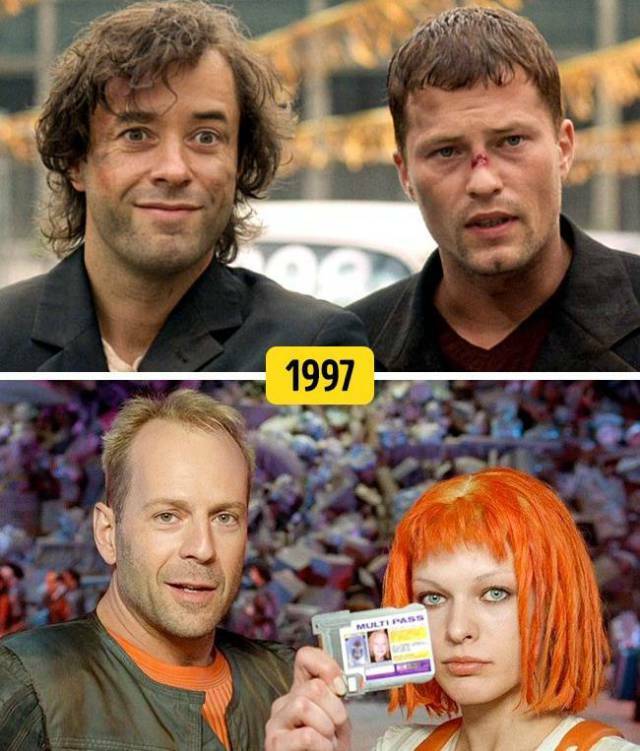 Knockin’ on Heaven’s Door and The Fifth Element are the same age: they are both 20. 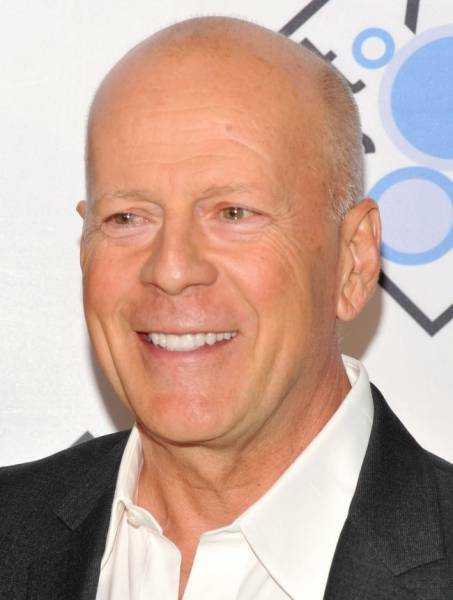 The die-hard Bruce Willis is 62 and a father of 5 daughters. 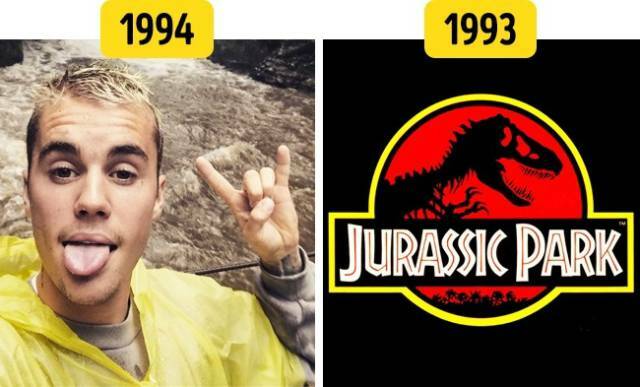 Jurassic Park is 1 year older than Justin Bieber. 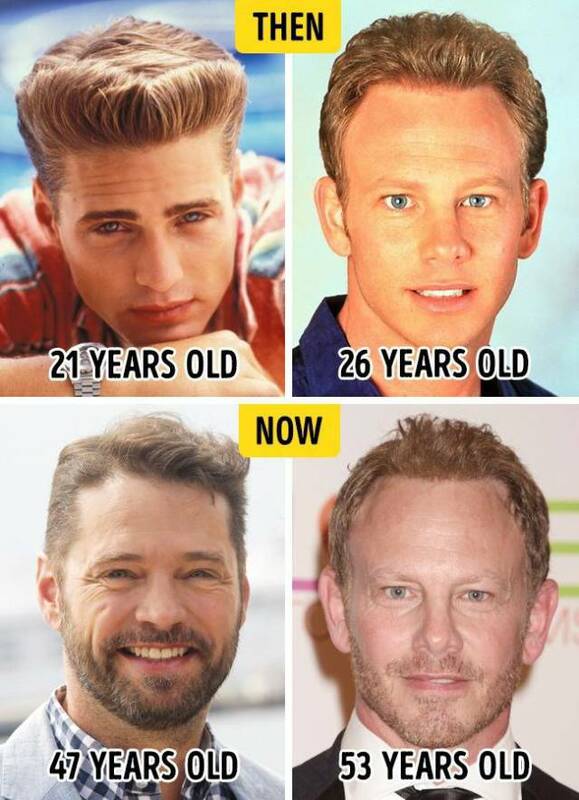 17 years ago, Beverly Hills, 90210 stopped airing. 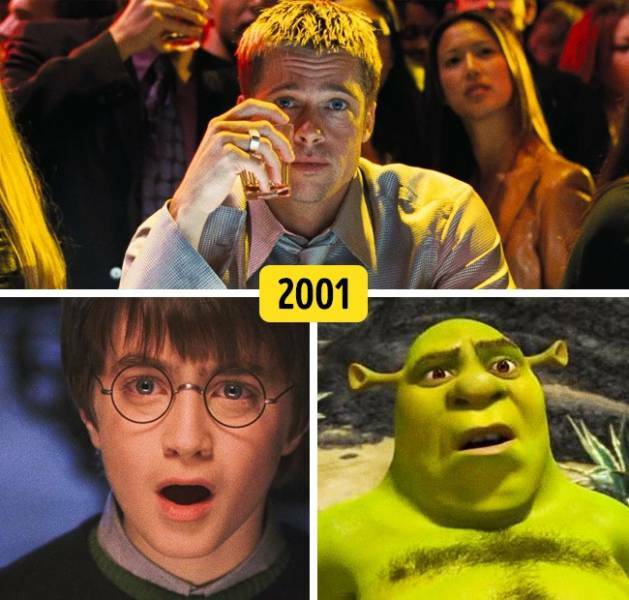 Harry Potter and the Philosopher’s Stone, Shrek, and Ocean’s Eleven were released in the same year. 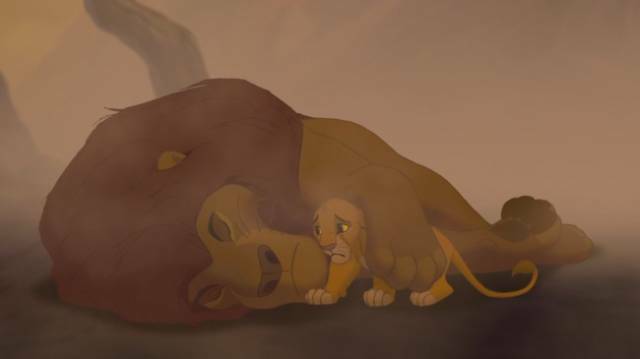 It’s been 16 years since. The last episode of Friends came out 13 years ago. 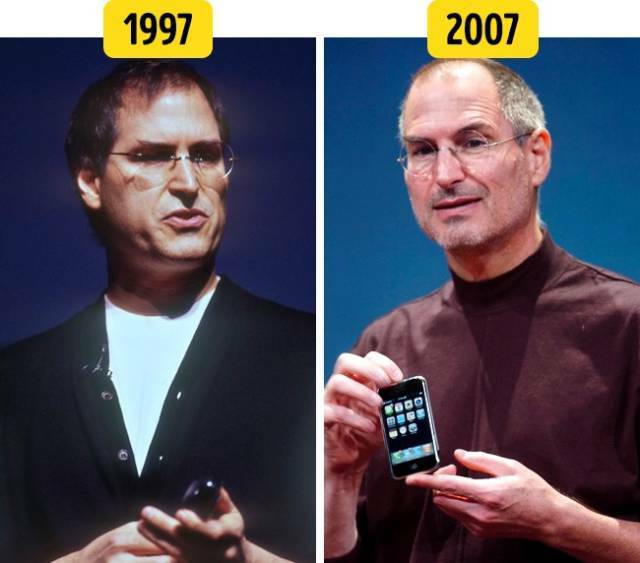 10 years ago was the middle of the ’00s, not the ’90s. 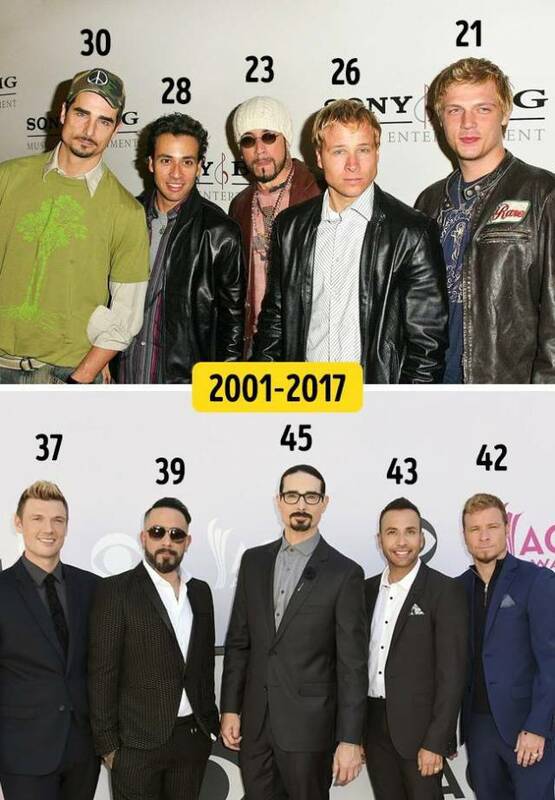 Backstreet Boys’ lineup hasn’t changed in 24 years. Nick Carter, the youngest member, is now 37. This is Curly Sue. She is 36, a mother of 2, and in 2016 she won The Voice. 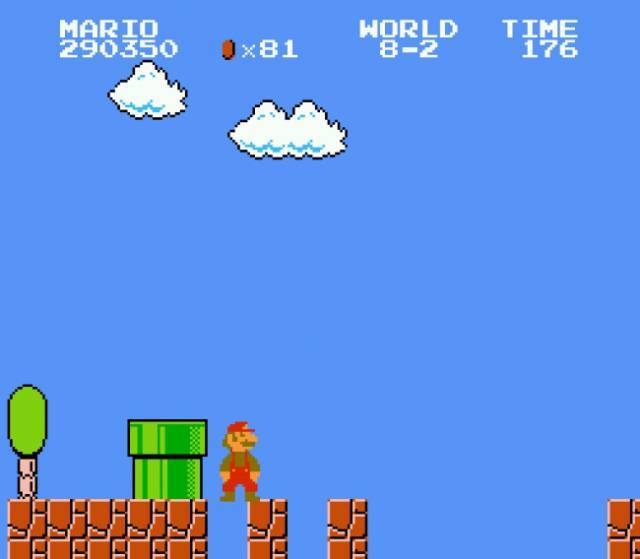 If this cartoon was a person, it would have already graduated from college and perhaps had a child.